BOX GIFT,BUCKET GIFT,PACK GIFT.BEAUTY GIFT,SELL DRESS, COSMETICS, ITEMS, LADY STUFF MAKEUP,SKIN CARE JEWERLY,BAG,SHOES,MEN STUFF,HAIR TO TOE ,DECORATION HOME,ROOM. 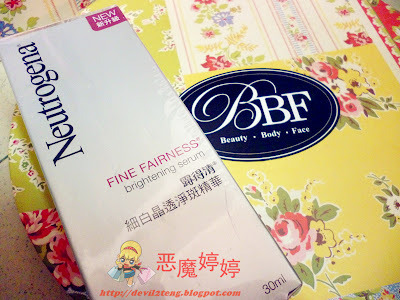 When BBF Beauty Box Starts? BBF Beauty Box starts the 1st Beauty box on May 2012 called Summer Box. 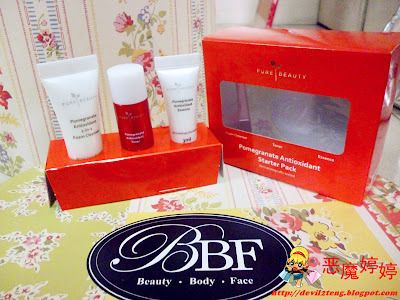 Why BBF Beauty Box been Started ? 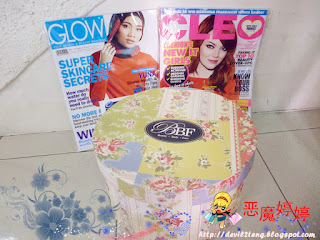 She & her friends hard to get a beauty box in Malaysia, except getting it from Singapore like Vanity Trove & Bella Box. 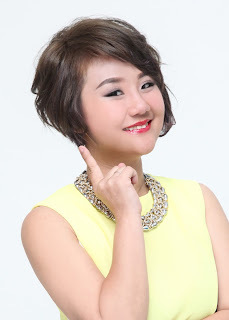 here she was planning to start a beauty box that out from Malaysia. 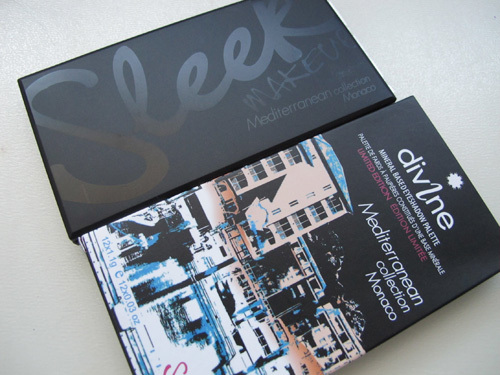 She will based on her favorite products and do the theme of the beauty box. 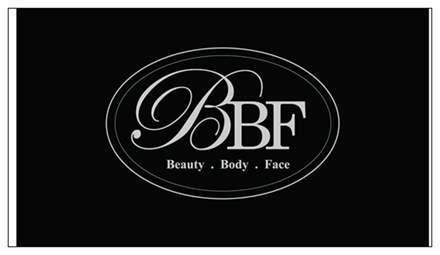 all beauty box fund wll be proceed to charity. 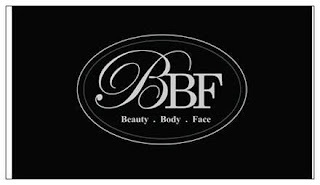 How To Order BBF Beauty Box? 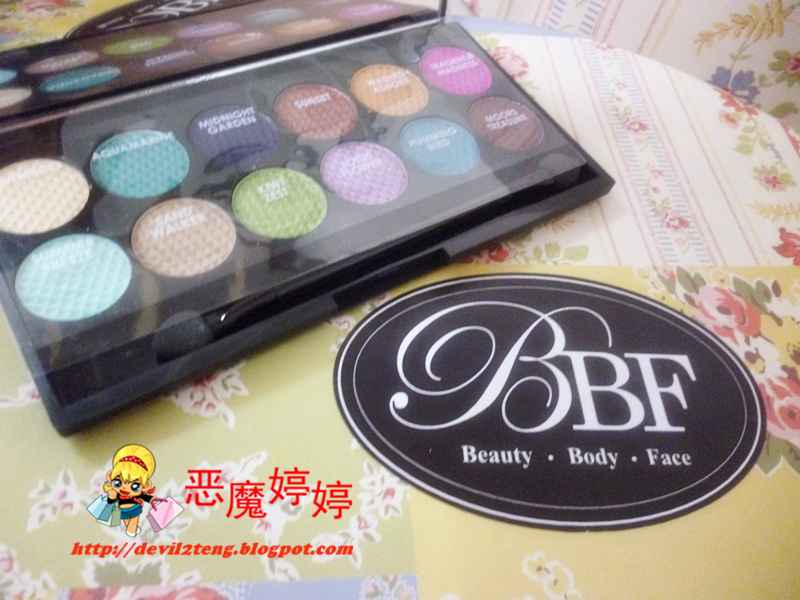 This is I'm Glam BBF Beauty Box for July. 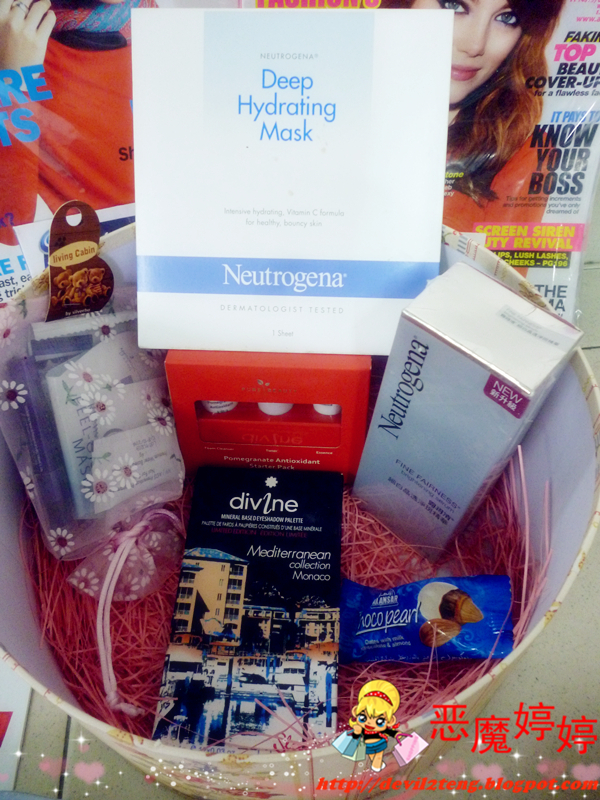 Highlights of the July BBF Beauty Box !